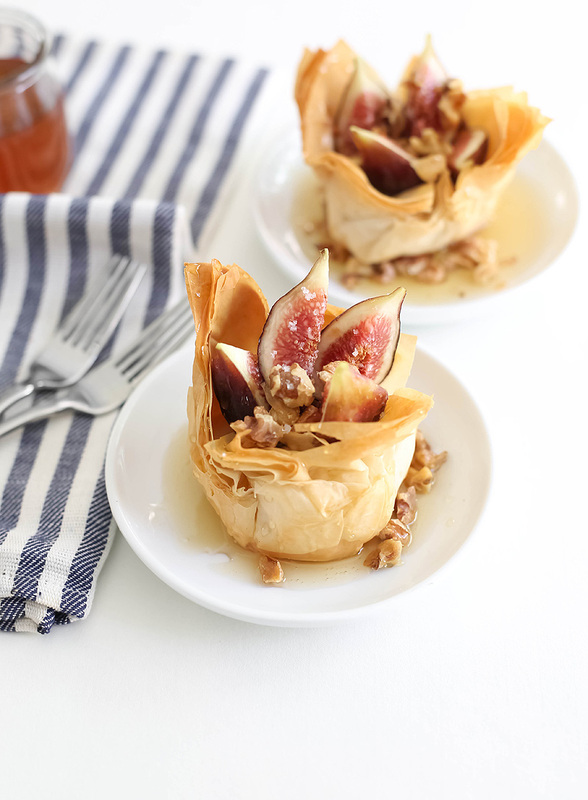 Ricotta Fig Phyllo Cups for BHG and a Book Giveaway! Just hop on over to the BHG Delish Dish blog for the recipe. There's also another chance to win a copy of Sea Salt Sweet from BHG, and you get the details on how to enter here. Also, just a reminder that you still have until November 14th to enter my drawing for a chance to win a Vitamix (!!! ), copies of Sea Salt Sweet, and some other neat prizes. Click here for all the info! Oh that's lovely! Yummy tatlets! I would definitely try this! Great post. The photos look amazing. Do you have any tips for photography? These cups look so amazing! 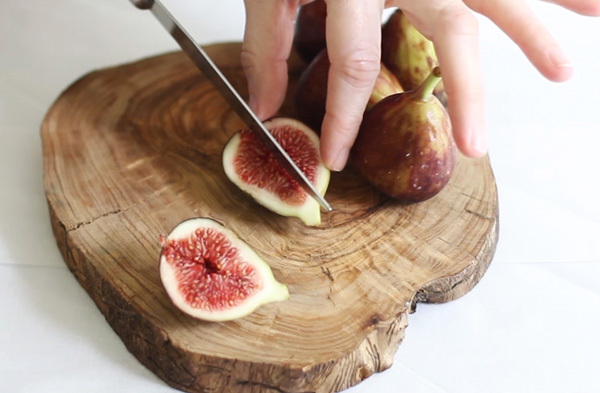 I love that they are so easy to make yet I can still impress my friends when I make them!